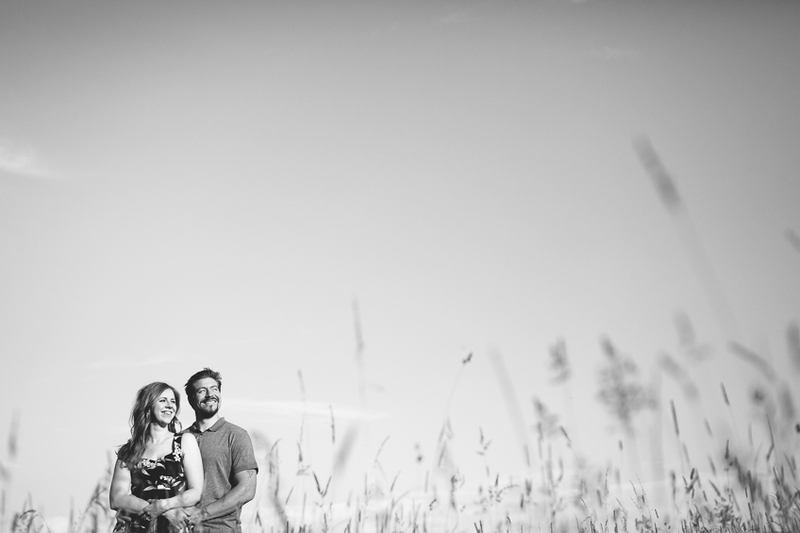 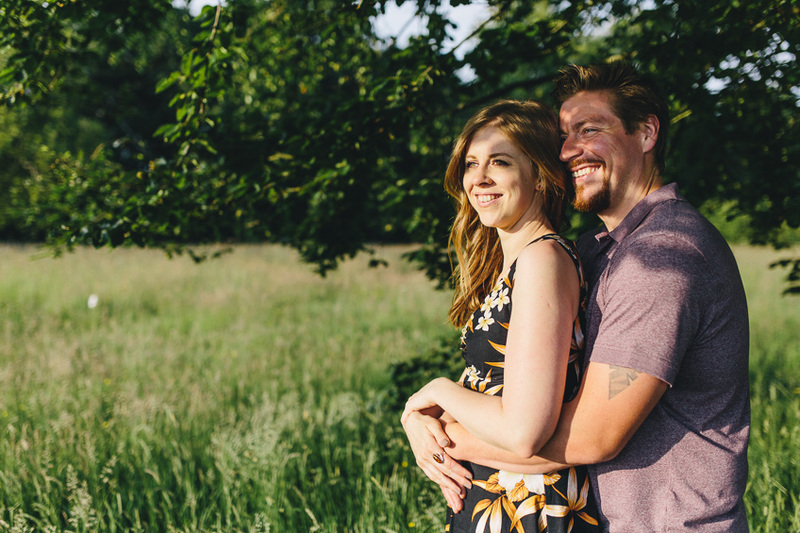 I’d been waiting patiently to arrange a meet up for Nicola and Adam’s pre wedding shoot at Matara. 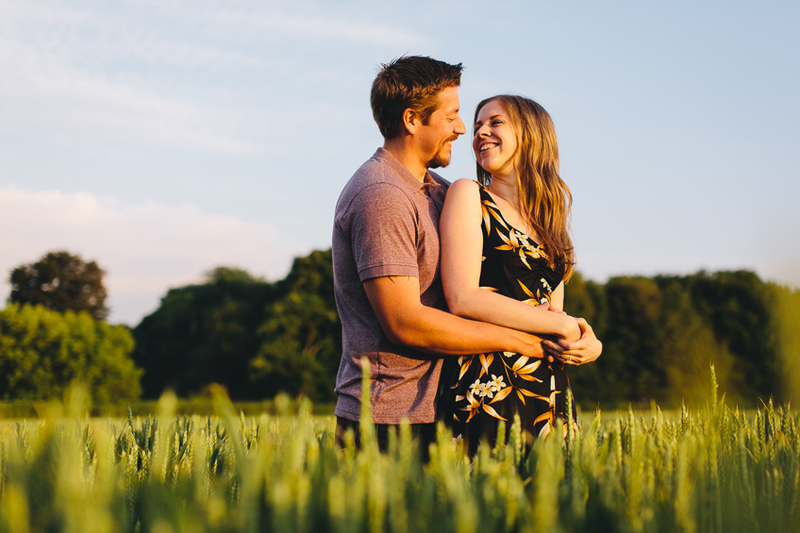 We’ve had so much great weather recently but what I’d really been eager for was a cloudless sunset, and those kind of evenings have been few and far between here in the South West, at least on days which were mutually convenient for us all to get together. 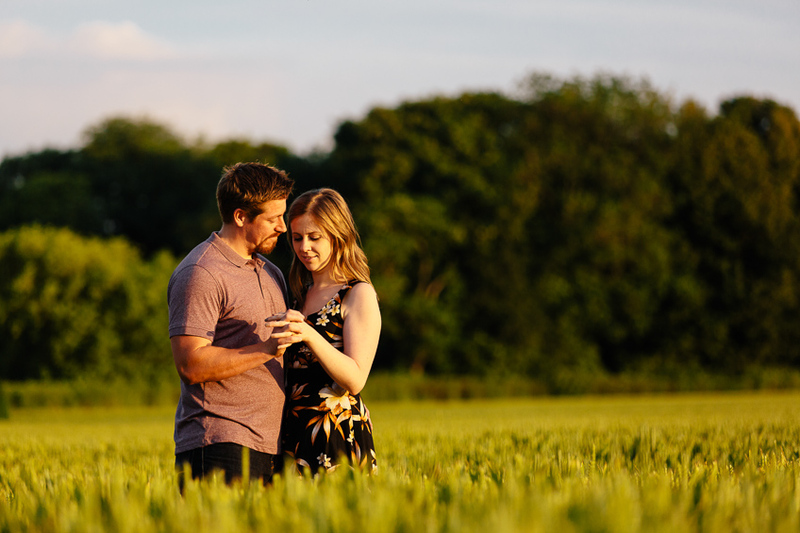 Call me picky, but having done a little recce a few weeks beforehand, I could see that a sunset with clear skies was going to work really well here at this time of year. Thankfully, when it came to our last minute trip to the Cotswolds, we struck gold! 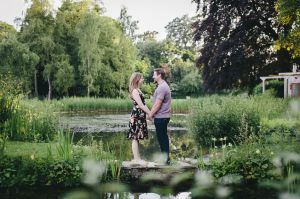 The Matara Centre makes for a pretty and unique wedding venue, with 28 acres of eastern inspired gardens and parkland with beautiful views of the Cotswold countryside. At this time the grounds were full of tall grasses giving the place an almost prairie like feel. 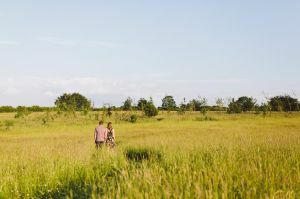 We started here, taking a relaxed walk through the fields to make the most of the sunshine before it dipped below the tree line, and then explored a little more of the gardens which have some interesting features. 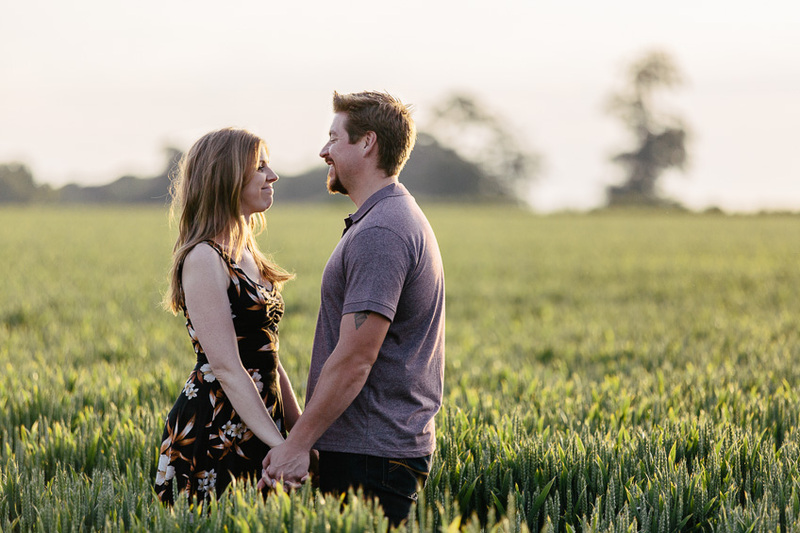 To finish off and make the most of the light, we made our way over to a nearby wheat field for some unobstructed views of the setting sun. 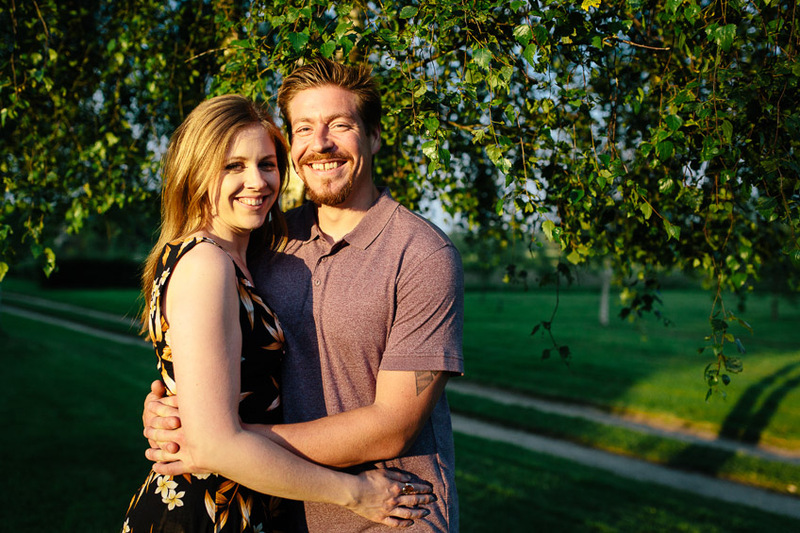 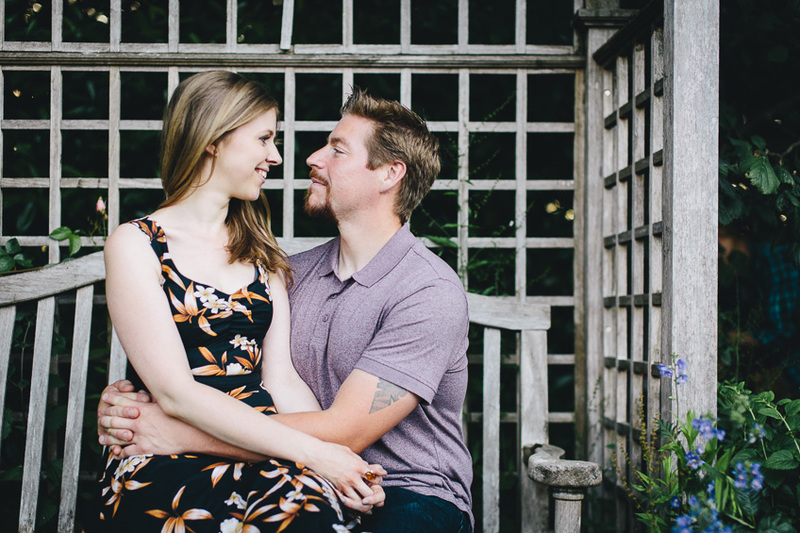 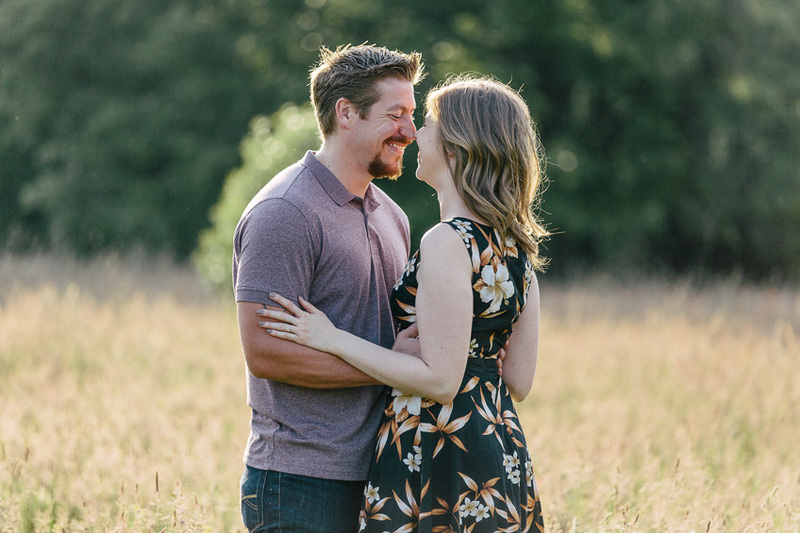 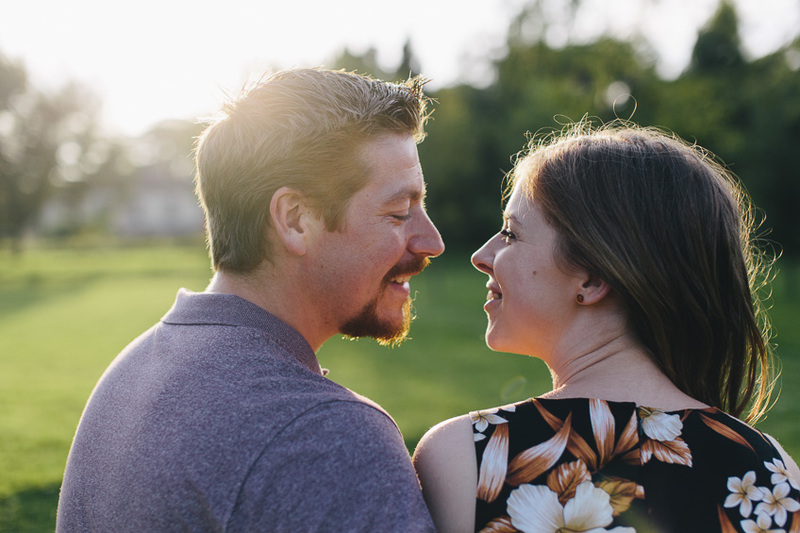 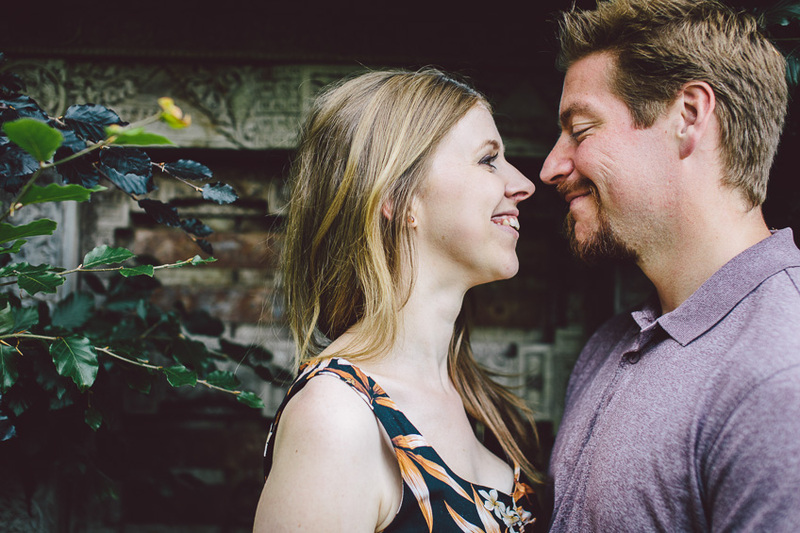 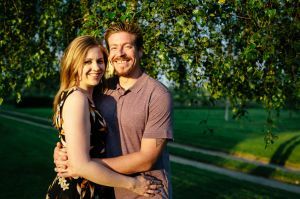 Nicola & Adam were both great in front of the camera from start to finish, and they’ll be hosting their wedding reception here at the end of July. 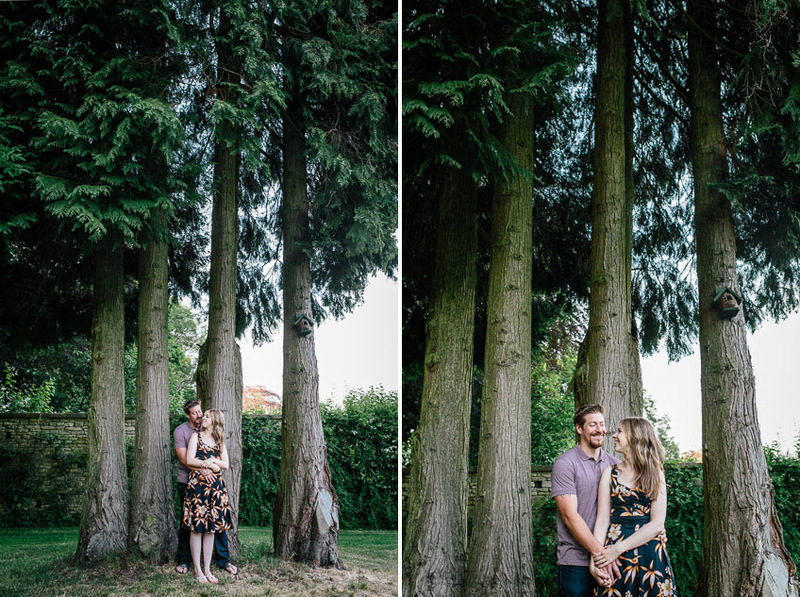 I can’t wait – fingers crossed for more of the same please! 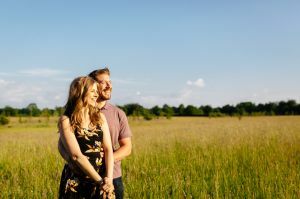 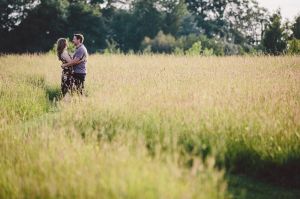 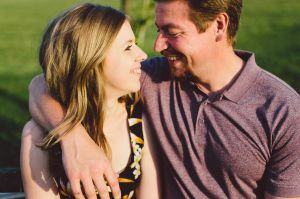 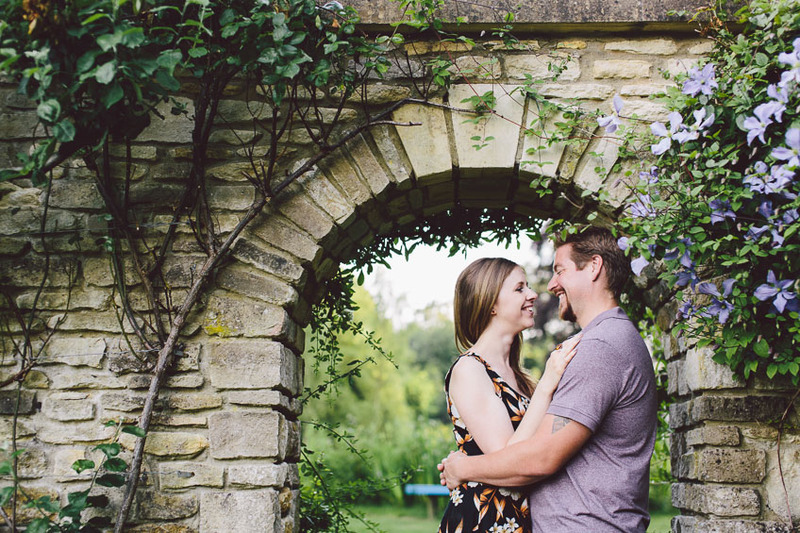 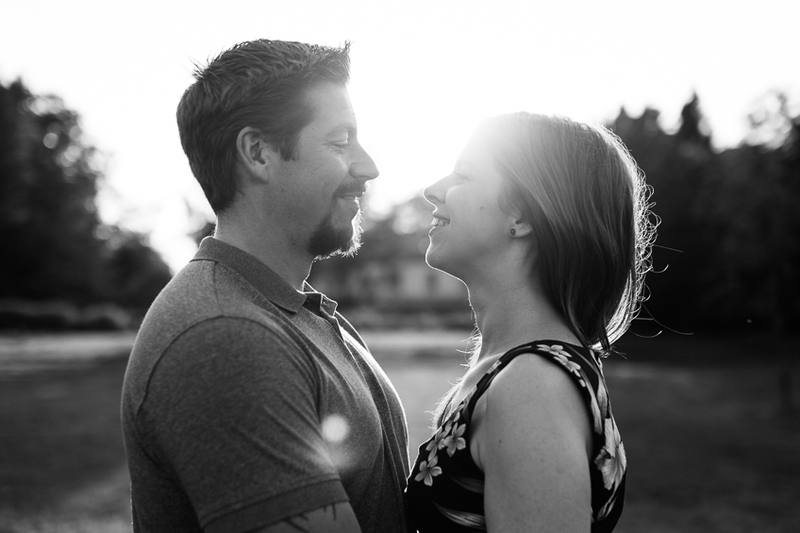 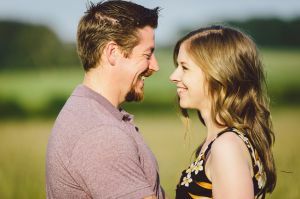 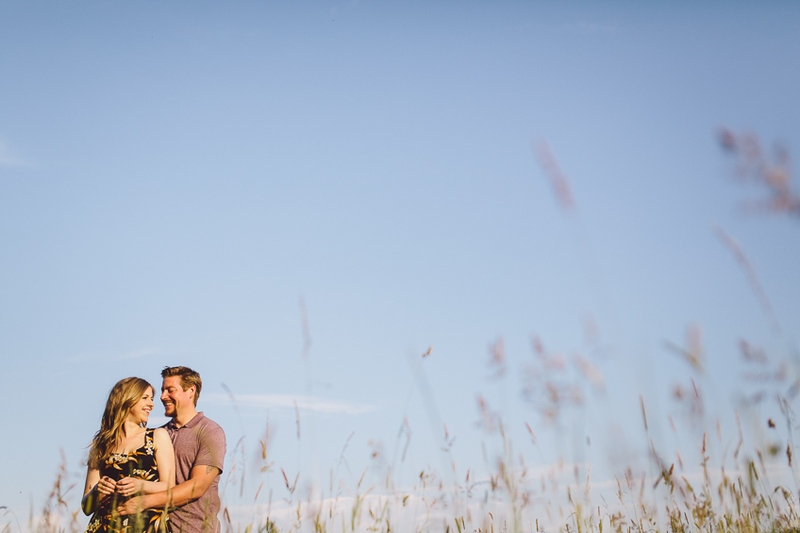 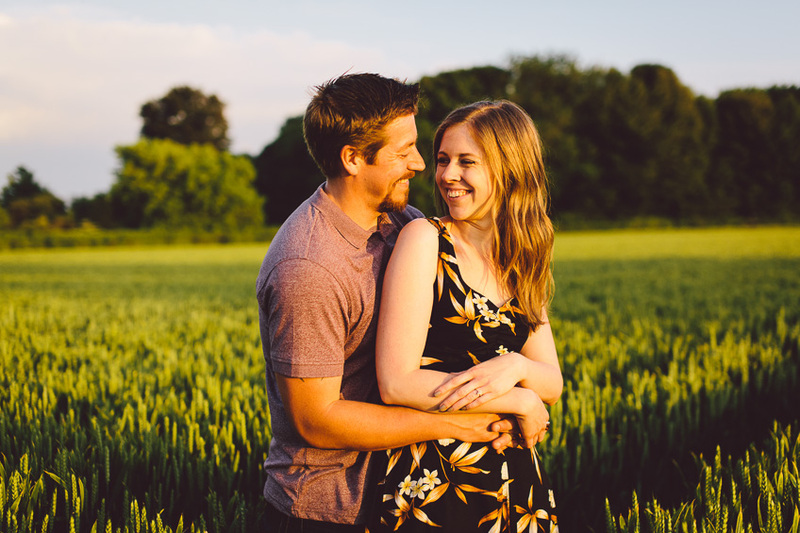 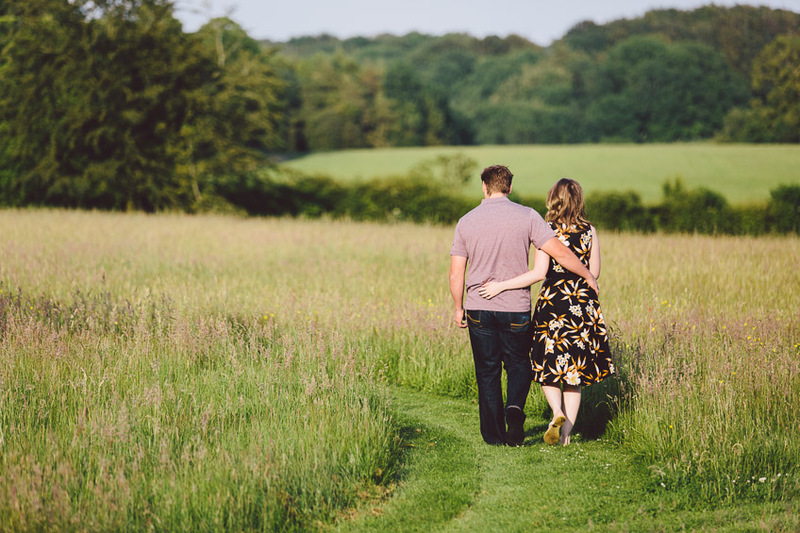 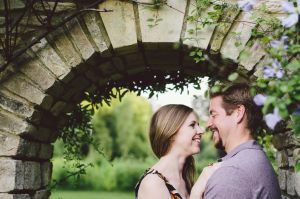 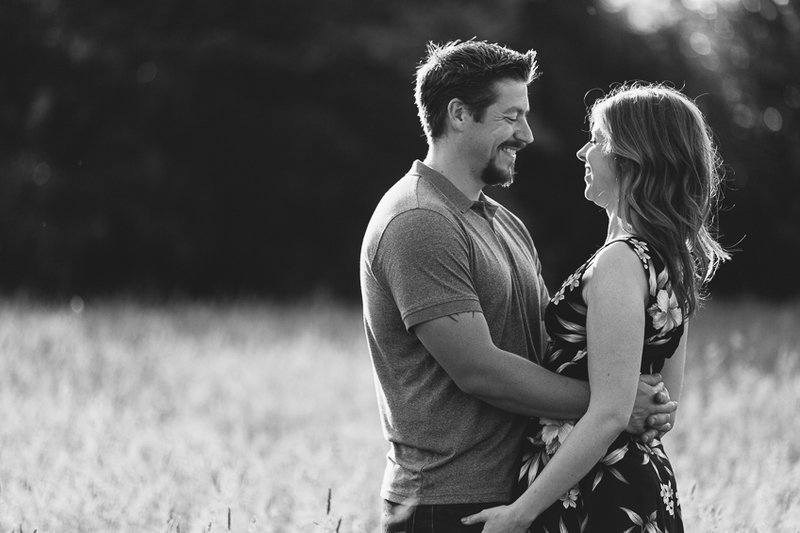 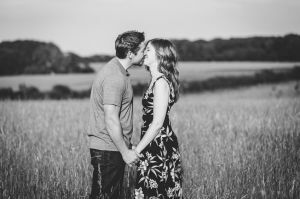 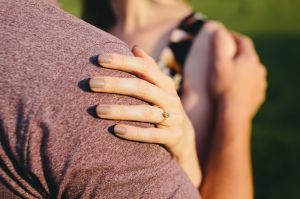 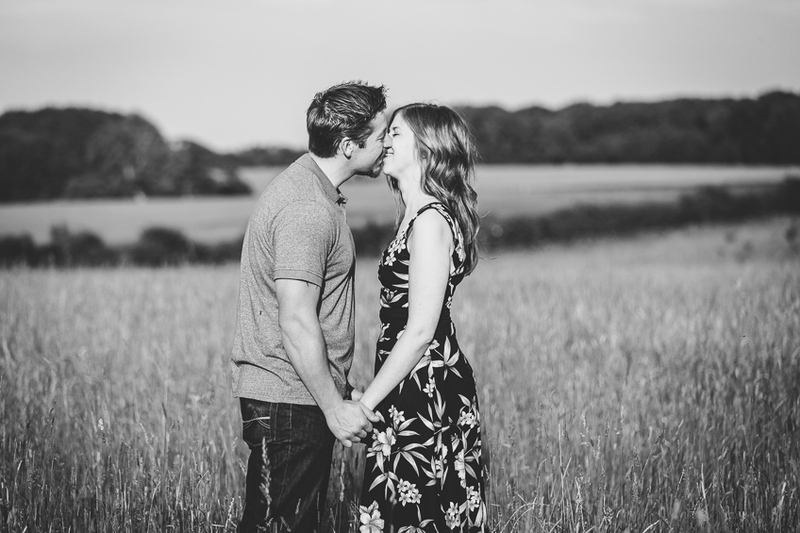 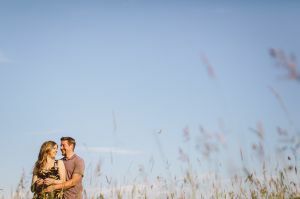 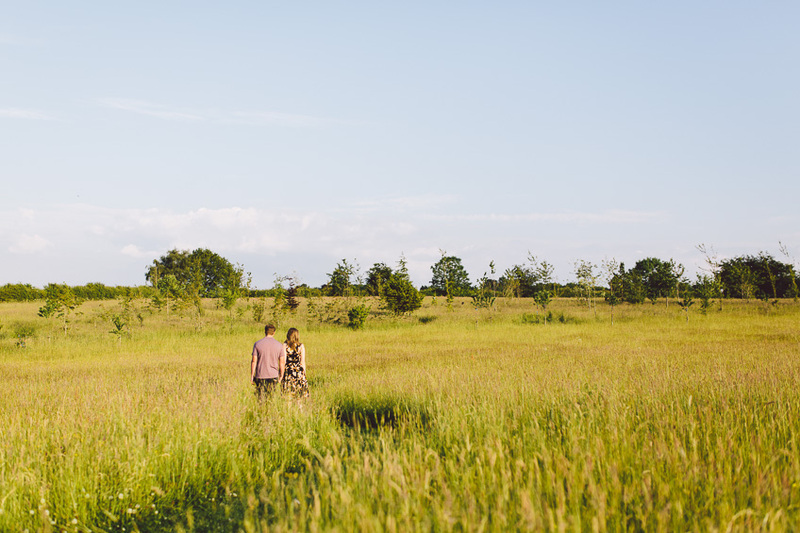 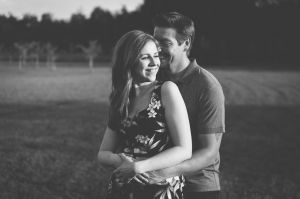 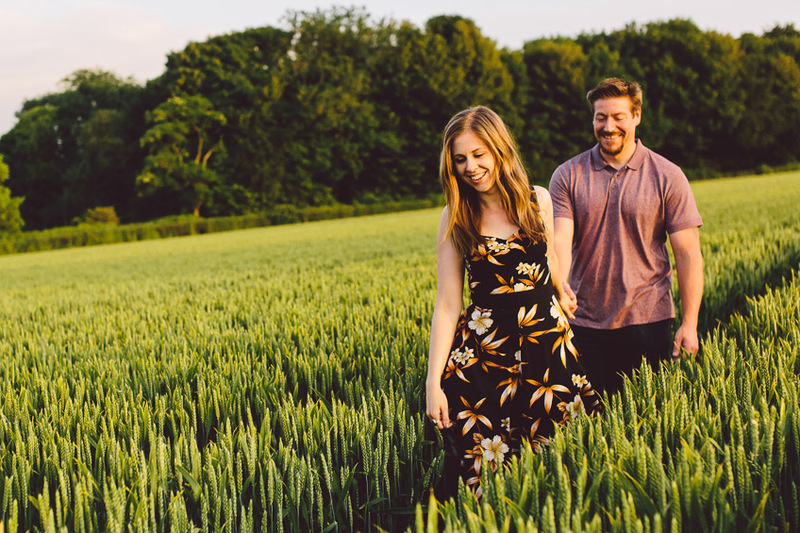 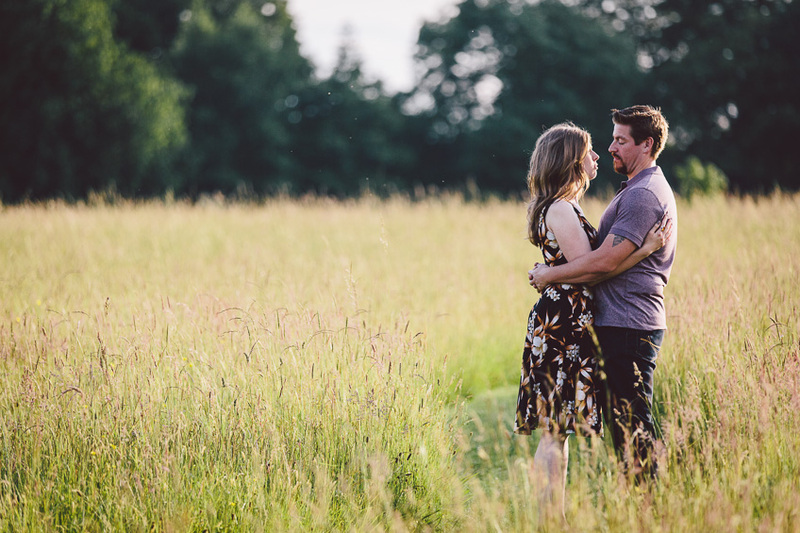 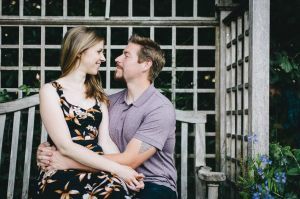 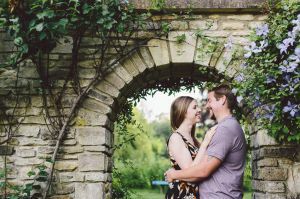 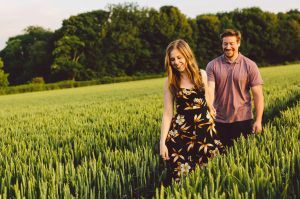 This entry was posted in Pre Wedding Shoots and tagged Cotswold engagement shoot, Cotswolds, Engagement Shoot, Matara Centre Pre Wedding Shoot, Pre Wedding Shoot.